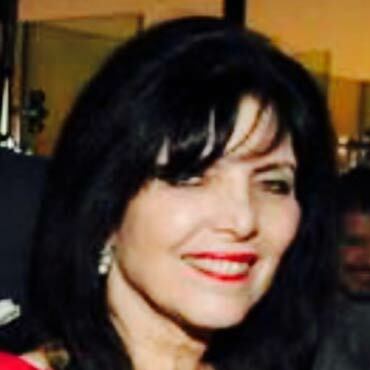 Lynne Lechter: Community/Political Service and Affiliations – Lechter & Sasso, P.C. Appointed to Committee to score and award internal grant requests. President’s Award for Excellence. Finance and Personnel Committees: Oversaw extension of Pottstown satellite campus, Completion of Science & technology Building, Art Barn restoration, enhanced automatic transfer to four-year colleges, implemented competitive sports teams on campus, and re-education program for veterans. MCCC was rated most technologically connected college in the United States. Created two scholarship awards. Friends of Greg Cirillo, Assistant Treasurer, Committee to elect Greg Cirillo as a Judge to Montgomery County Court of Please, Pennsylvania, 2015. My platform focused on lowering Pennsylvania’s highest in the nation corporate tax, enhanced in home care for seniors, increasing tax credits for HSAs, implementing better health benefits and education for veterans, police and firefighters, and advocating for small businesses, and creating programs to provide remedial intervention teams for poor performing schools and funding for technological improvements. President, First Vice-president, Implemented lecture series, pre-opera dinners, special fundraising events, media relations, created multimedia educational series “Inside Opera”, presented at Union league of Philadelphia. Funds raised were used for the Opera Company’s “Sounds of Learning” Program created in conjunction with the Philadelphia Board of Education. Using one Opera produced each season, a special program was created merging food, culture and history of the period – the course culminated with the children attending a performance.